Here you can learn more about our professional technicians and the different services they can provide you with. Whether you're in need of urgent repairs or want to have one or more of the parts of your door replaced, you can count on us. We're committed to offering our clients high-quality services and parts. 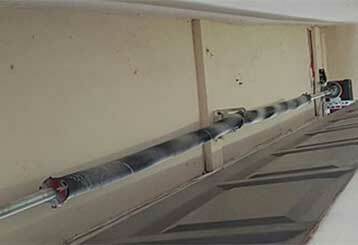 Springs are some of your garage door's most important components. Making sure they're running smoothly is absolutely crucial. You can find out more about what our technicians can do to optimize their performance right here. 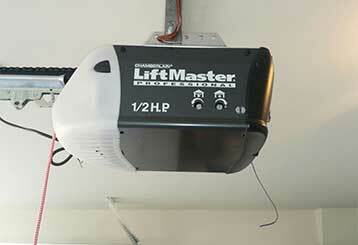 Malfunctioning garage door openers can leave you and your vehicle out in the cold. Click here to learn more about the repair and replacement services we have to offer. Call us for excellent garage door maintenance dealing with springs, opener sensors and more. We can fix or replace whichever part is not working properly. 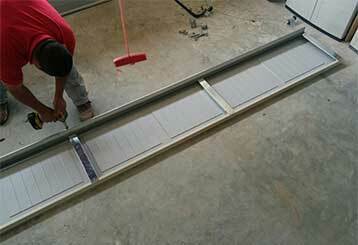 Our trained technicians are equipped with the knowledge to expertly repair your garage door. Need your garage door fixed today? We can book your appointment immediately. Whether you book your appointment by phone, email, or online, our staff will respond immediately. 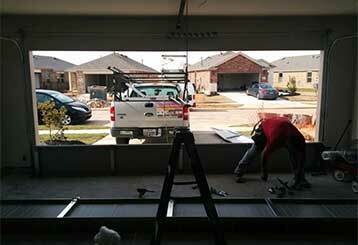 Our technicians ensure that their work area is secured for you and your family’s safety.